You can bake your favourite delicacies in an effortless way by opting for this baking tray, featuring an ergonomic design. It has been crafted from a fine quality material that makes it easy to maintain. 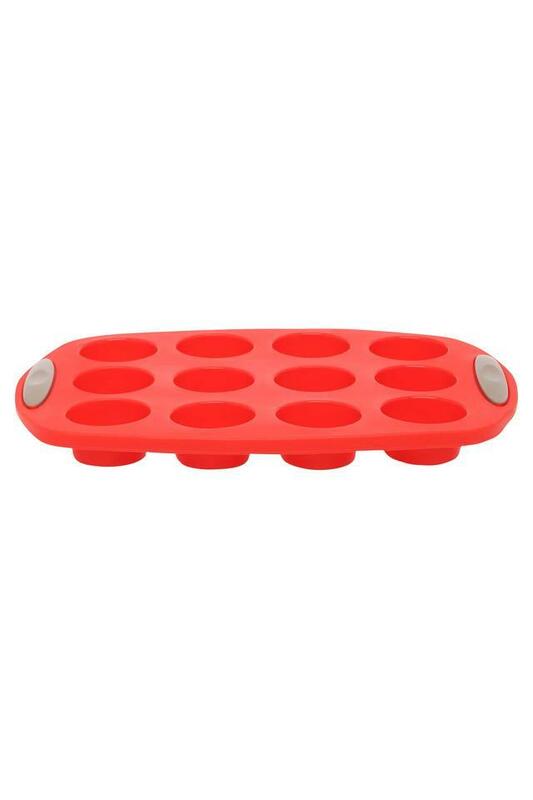 Featuring a solid pattern, it also comes with twelve moulds that add to its utility. 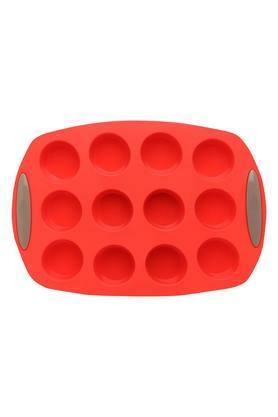 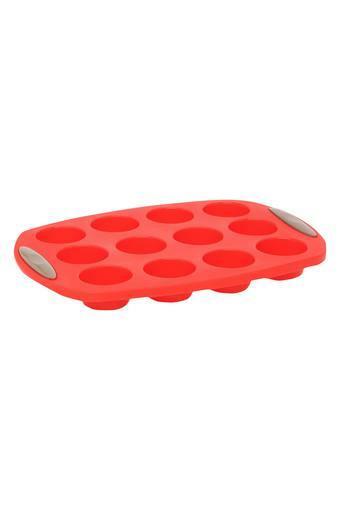 This baking tray from Ivy will let you bake your delicacies with ease.